Recently I was booked for something that I was incredibly excited about! 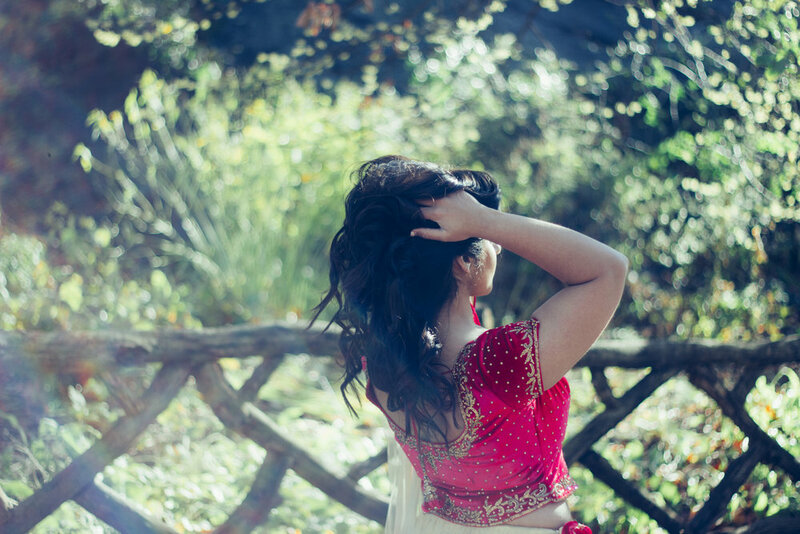 The opportunity to photograph someone in traditional Indian garb and to get to explore the different types of concepts we could do with that. It's very rare that I get the chance to shoot someone who can authentically represent the culture as opposed to wearing it like a costume. 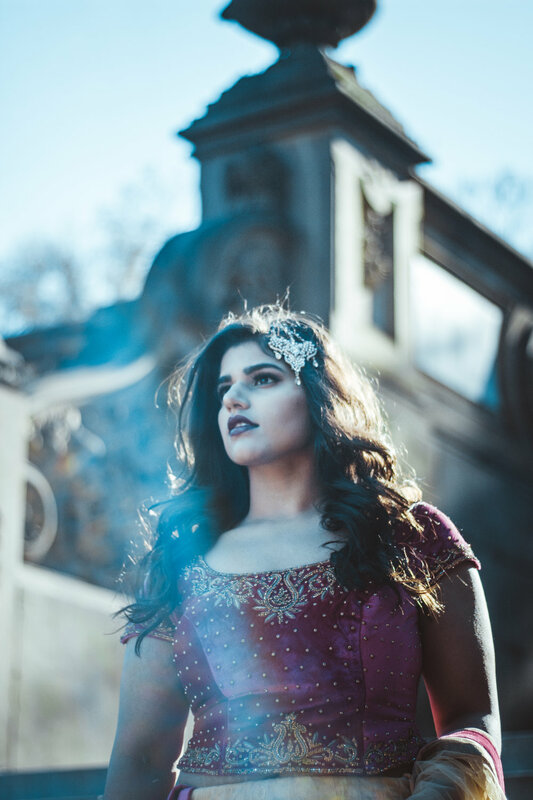 We had so much fun on this shoot, and came up with a story that felt like reflected our journey through the park. 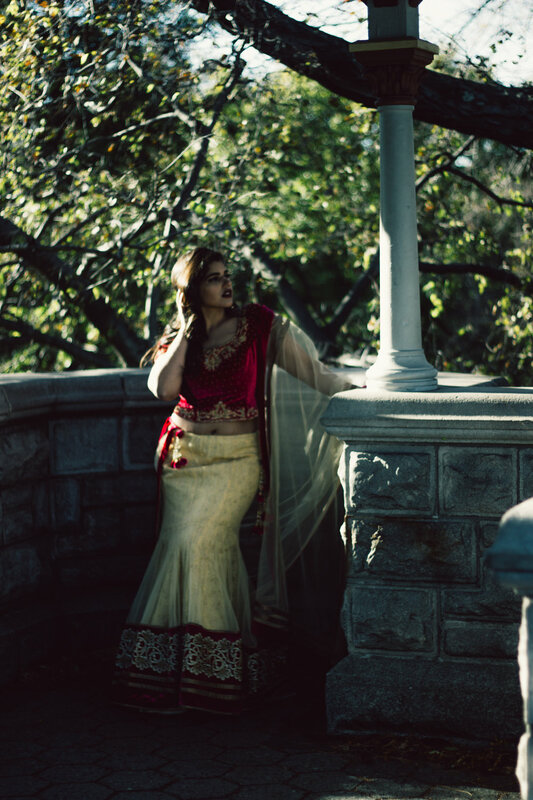 We decided to show an almost Alice in Wonderland vibe, but with more of a regal Indian feel to it. These are some of my favorite images from the shoot! I hope you enjoy!